If either of these were yours, let us know! 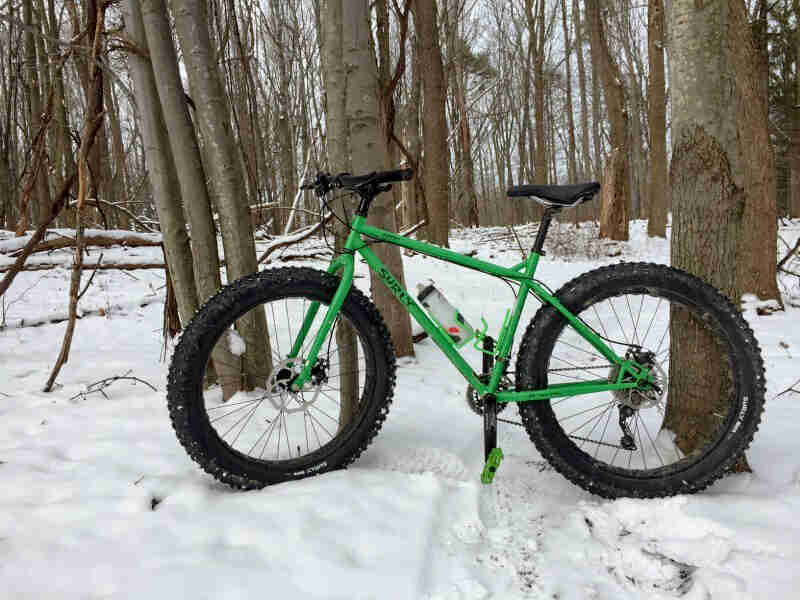 You can CLICK HERE to submit a photo of your Surly bike for possible inclusion in a future blog post. 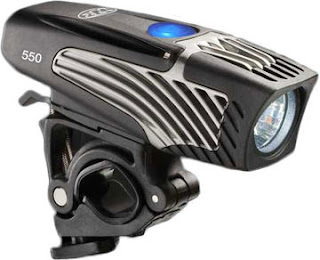 50% OFF the Giro Sonnet Women's Helmet and the Topeak PrepStand Race Workstand - Hot Deals for Cold Days! a Top-Quality Topeak Bicycle Workstand! Our latest Hot Deals for Cold Days bring you a helmet just for women bicyclists, and a workstand to make it easier for anyone to maintain their own bicycle. The Giro Sonnet is the perfect choice for any woman who rides, whether it's on the road or trail. It feature's Giro's In-Mold polycarbonate shell for low weight and strength. 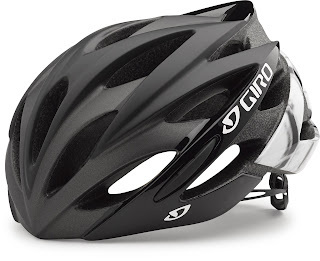 25 large vents and Giro's Wind Tunnel technology pull air through the helmet to keep you comfortable, and Giro's Roc Loc 5 retention system secures the Sonnet and lets you achieve the perfect fit. Available in women's-specific Small and Medium sizes in Matte Black/White as shown here, regularly $89.99, NOW $44.99! The Topeak PrepStand Race Workstand securely holds bikes by cradling the bottom bracket and securing the fork with a quick release, and not by clamping the frame tubes or seatpost. This is ideal for bikes with ultra-light frames and seatposts, and for bikes with tight access areas that can't be clamped. For easy wrenching, this stand rotates horizontally 360 degrees, is adjustable up and down, and works with standard quick-release forks as well as through-axle forks. A vinyl-covered bottom-bracket cradle and velcro retention strap stabilize the bicycle so it stays put while you're wrenching. 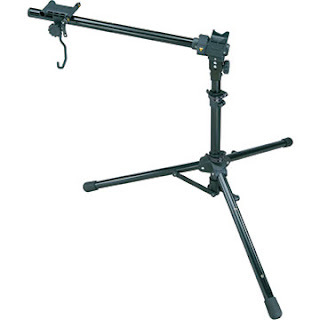 Plus, the sturdy, folding base and the low 10-pound weight makes it the ideal choice for traveling mechanics everywhere. Regularly $249.99, NOW $124.99! This Hot Deal is good January 28 through February 10, 2016 while supplies last on in-stock merchandise only. Cannot be combined with other discounts. In-store purchase only; no online or phone orders accepted. No coupon necessary. 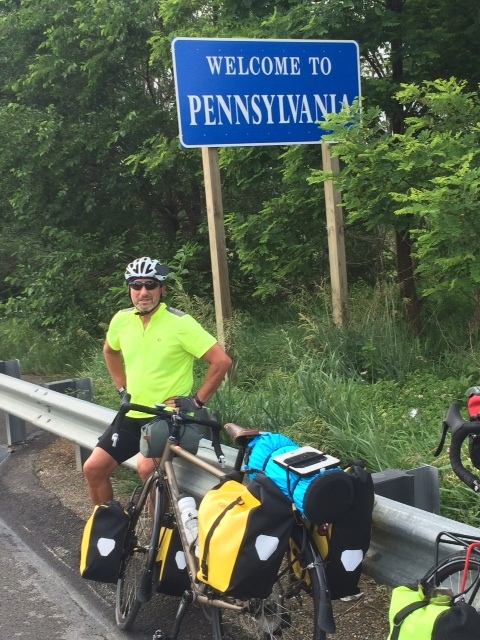 As local riders, you’re all experts when it comes to knowing the best way to get around on two wheels, and the Ohio Department of Transportation (ODOT) needs your help! 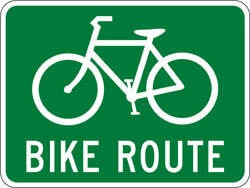 They are developing a network of U.S. and state bicycle routes, and they’re currently seeking public feedback. There is an open house to solicit input from the public to make sure the routes are as safe as possible. Check out the proposed routes, and if you can’t make the meeting, you can offer your feedback online. We are proud to announce that Tom Wiseman of the Century Cycles store in Medina has passed the accreditation process to become the first bicycle fitter in the state of Ohio to become part of the International Bike Fitting Institute. Tom’s education includes two classes with Expert fitter Michael Sylvester, Serotta Personalized Certification with Greg Robidoux, and BikeFit online coursework with Dr. Kit Vogel. Over the past three years, Tom has excelled at his craft, met or exceeded all the IBFI requirements, and is now included in this elite group of acclaimed bike fitters. 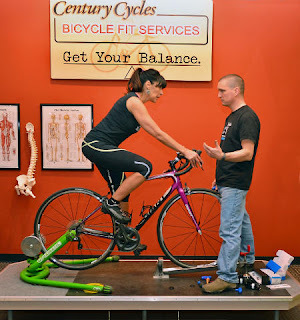 For information about Century Cycles Bicycle Fitting Services, CLICK HERE. The International Bike Fitting Institute (IBFI) is an international organization developing a global standard for the bike fitting industry. IBFI Certification has become the standard of excellence for bike fitters all over the world, demonstrating a commitment to ongoing fitting innovation and improvements. 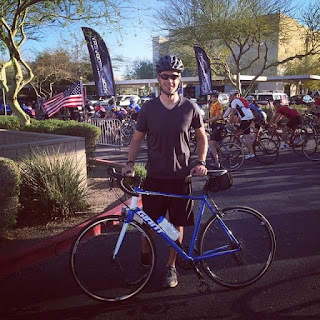 It certifies the outstanding fitters best qualified to meet the needs of a wide variety of cyclists and promotes continuing education programs for fitters as well as cycling analysts. It also enables customers to identify the best-trained fitters in their area, thus improving the standards of the bike fitting industry and reducing the risk of a poor fit with an unqualified fitter. IBFI is endorsed by leading bike fitting organizations around the world, including Bike Science, BikeFit, and Medicine of Cycling. The accreditation system awards credits to fitters based on their existing skills, qualifications and amount of fitting experience. Points accrued then place fitters in one of four certification levels to reflect their level of education completed and their expertise. Certified fitters are then added to the IBFI find-a-fitter database to permit straightforward searching by prospective clients for a qualified fitter.The certification blueprint was developed by an independent panel consisting of some of the world’s leading fitters and cycling industry experts. This panel also grades and accredits applicants on their merit. Attend Bike Cleveland's Annual Meeting to hang out with fellow members, make new friends, find new rides, and meet the organization's staff and board. Dinner and bowling included with your entry; cash bar. They’ll have a presentation, a couple of speakers, and take some time to recognize some of their most important volunteers. Hang out after the program for beer and bowling. Food will be provided by the Proper Pig Smokehouse and beer by Platform Beer Co.
Everyone is welcome, both members and non-members, but admission is FREE for members! 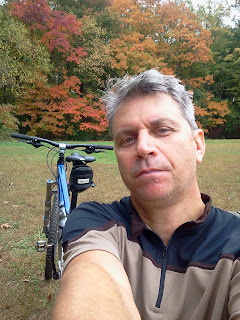 If you'd like to join Bike Cleveland, now is the perfect time! For all the details, including links to events tickets and membership, CLICK HERE. 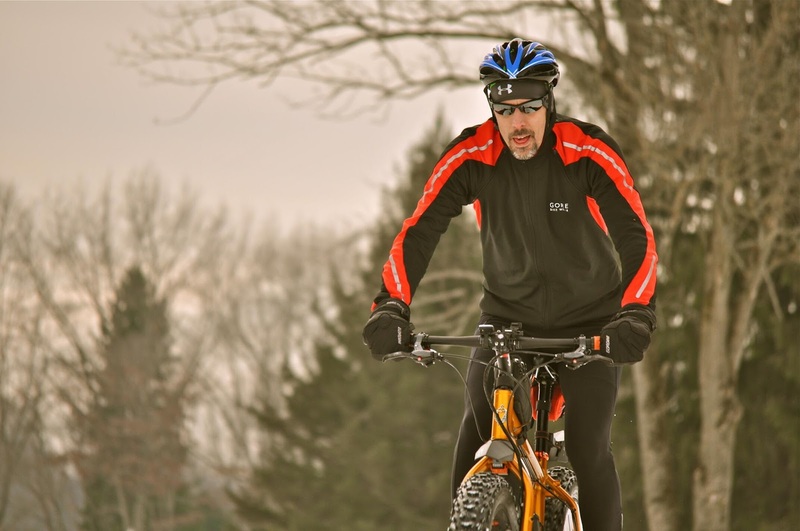 Hot Deals for Cold Days #5 brings you 30% OFF a high-end bicycle pump! 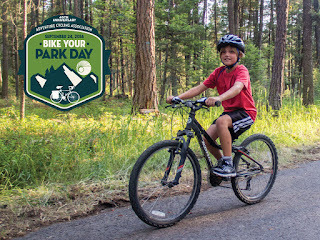 One of the best ways to keep your bicycle running most efficiently (and avoid flat tires) is to pump up your tires to the recommended pressure before EVERY ride. The easiest way to do that is with a full-size floor pump. If you don't have one already, now is the perfect opportunity to get one! Or, get a spare to keep in your car, so you're never left without a pump when you drive to the start of a ride! The Serfas FMP-550 Floor Pump features a wide, stable base with a built-in oversize pressure gauge (3 inches wide!) that's easy to read. The tall shaft pushes a lot of air per stroke, so your inflation chores go faster. 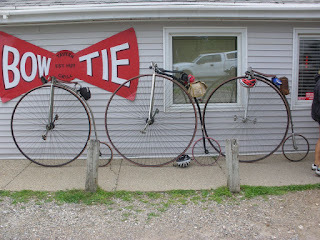 The extra-long hose reaches your wheels, even if your bike is on your rack or workstand. The Switch Head works with both Schrader and Presta valves without the need for any adapters or switching of parts. Regularly $79.99, NOW $55.99! These Hot Deals are good only January 14 - 27, 2016 while supplies last on in-stock merchandise only. Cannot be combined with other discounts. In-store purchase only; no online or phone orders accepted. No coupon necessary. Winter is upon us, but we're already planning for Spring, with merchandise for the upcoming season arriving daily! With that, we've got some older model cycling shoes that we want to clear out, so we're offering them at 30% OFF! If you're thinking about trying cycling-specific shoes for the first time, or looking for an extra pair of shoes for your winter spinning classes, now is the time! 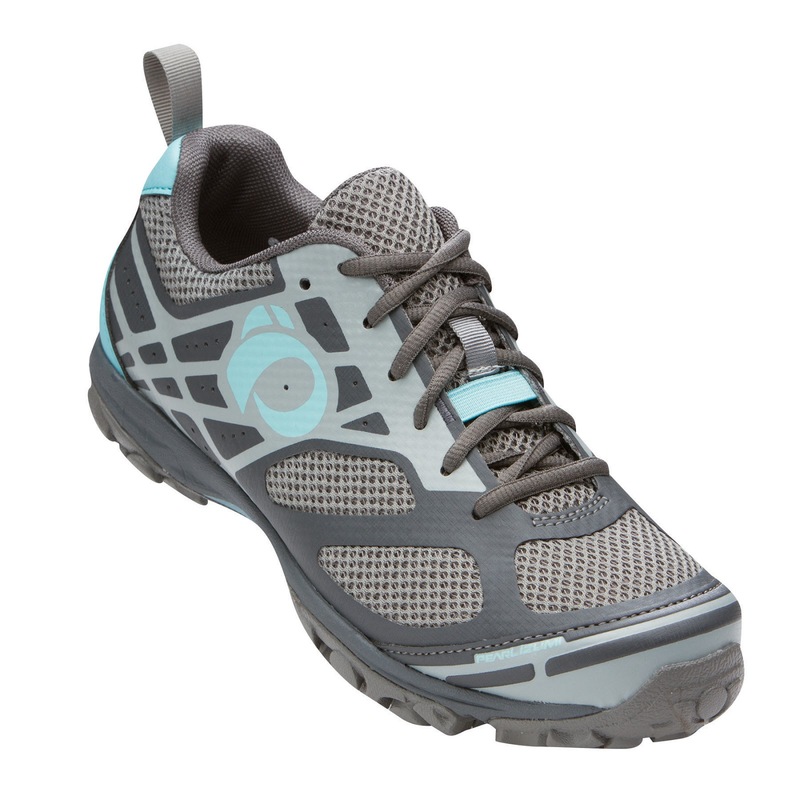 The Pearl Izumi X-Alp Seek VI shoes (available in both Men's and Women's) feature running shoe uppers constructed from light, quick-drying, and breathable synthetic fabric with full laces for a custom fit. They also boast dual-density EVA outsoles/midsoles with firmer second-density EVA plates under your cleats for pedaling efficiency. Beveled heels facilitate easy walking and their lugged soles grip great on all surfaces. Originally $105.00, NOW $73.50! 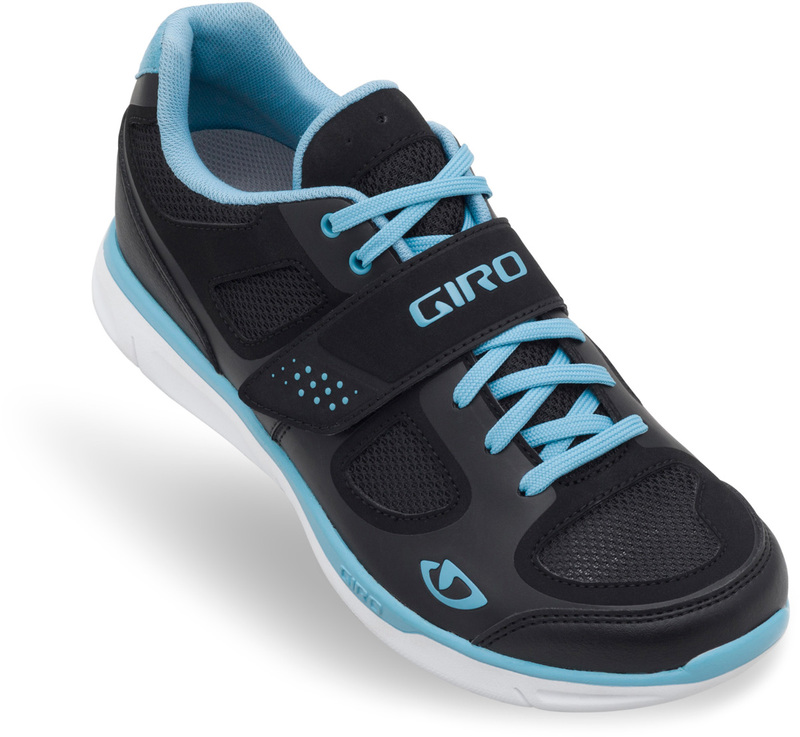 Giro's Whynd cycling shoes for women are perfect for indoor cycling at the gym or recreational riding on your neighborhood streets and paths. The recessed cleat positioning allows for comfortable walking in this lace-up shoe with sneaker styling. Plus, the nylon and EVA sole and synthetic upper provide support and breathability for good pedal power with great comfort. Originally $99.99, NOW $69.99! We haven't left the road riders out, with the Shimano SH-R088 Shoes. Two offset straps and a micro-adjust buckle deliver a snug, pressure-free fit while the tough stretch-resistant synthetic leather uppers are breathable to keep you cool on hot days. Shimano's Dynalast soles and lasts secure the foot to focus every ounce of your power. And, best of all, these shoes are compatible with nearly every cleat system out there. Originally $119.99, NOW $83.99! 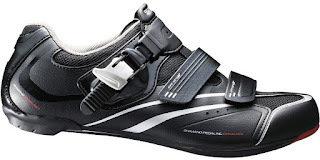 That's not all; CLICK HERE to see our full selection of cycling shoes! Take 10% OFF All Bicycles! Take 10% OFF All Clothing and Accessories! 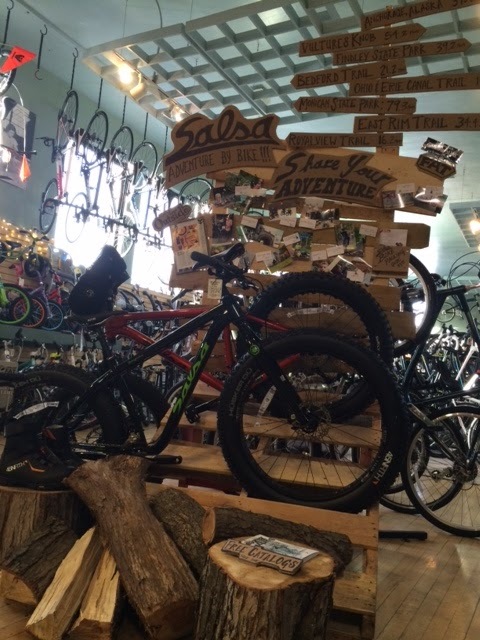 Thanks to everyone who shared their photos of their bicycles adventures with us for our Salsa Cycles Adventure Wall in the Century Cycles store in Rocky River! 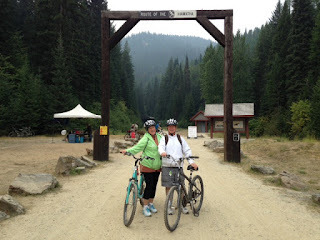 The winner, chosen from all of the pictures submitted, was Donna Bunce (pictured above). Congratulations, Donna! Check out the other submissions below. Fandom 216 is an art exhibition with a staggered opening at multiple galleries in Cleveland, beginning this Sunday, January 10. "Cleveland has a problem with professional sports and its attachment to them. Prodded by the media, the city over-identifies with its sports teams, thus tying its self-esteem to something it has no control over: whether the teams win or (more typically) lose." The exhibition celebrates NE Ohio's much more vibrant (and more successful) sector, the arts community. 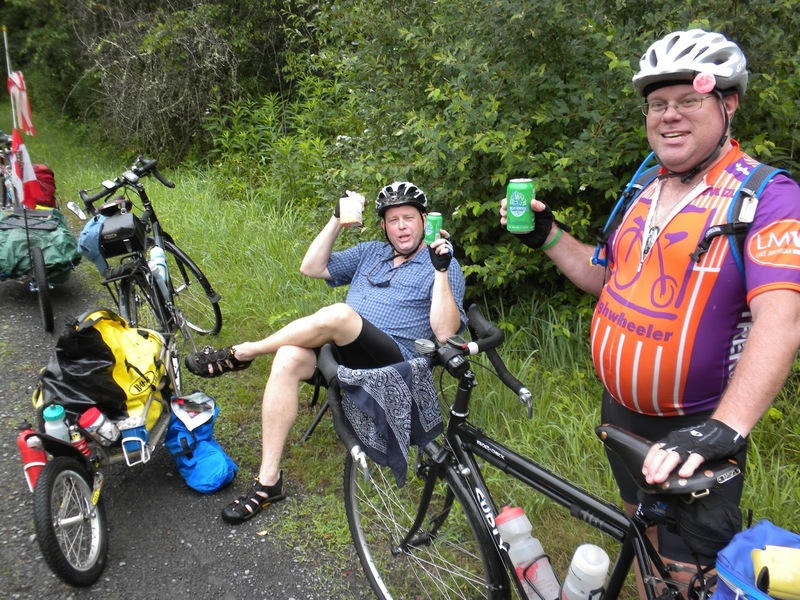 The event also celebrates another growing sports activity in NE Ohio, bicycling, of course. You can pick up your Bicycling Passport and get it stamped at all three of the Fandom 216 exhibition locations, and it's good for buy one/get one deals at participating bars and restaurants, and will earn you a free letterpress poster by Elizabeth Emery. Get full details in this article on CoolCleveland.com. 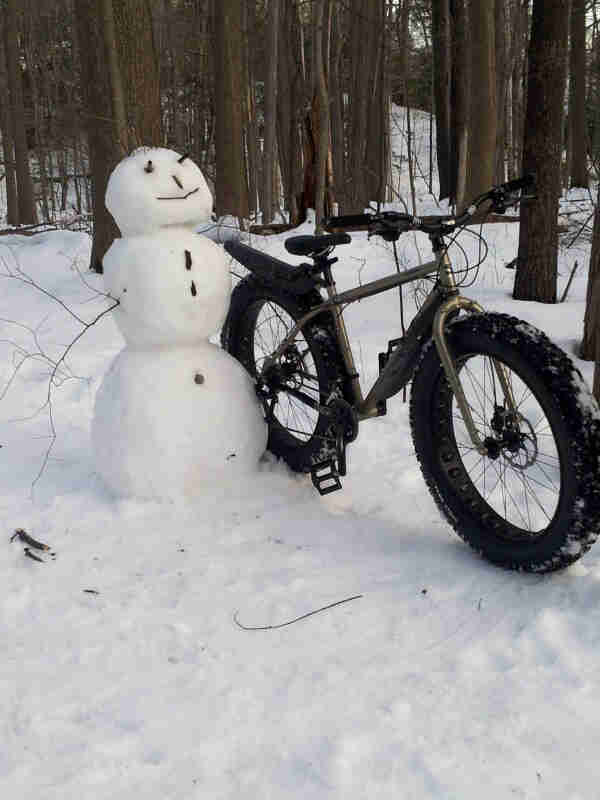 Fattyshack II - Snow Bike Demo returns to Brandywine Country Club Feb. 6! 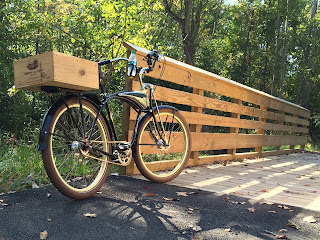 Century Cycles partners with Brandywine Country Club to bring you this unique event back! 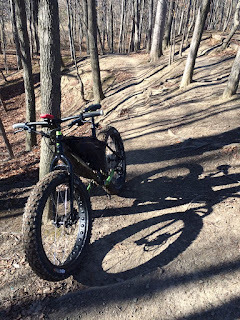 Brandywine is opening up their terrain for snow bike / fat bike riders. Demo a snow bike from Century Cycles, or if you've already got a snow bike of your own, bring it to ride the course! 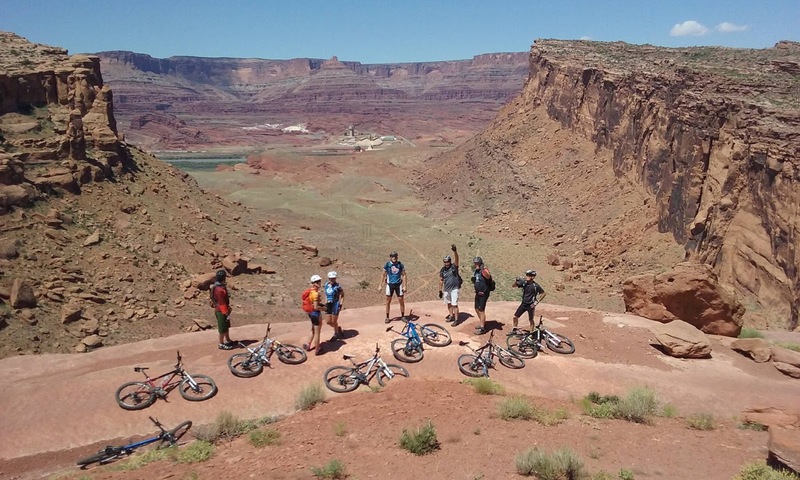 We'll have two courses marked, a short trail on the Par 3 golf course for demo rides, and a longer trail on the main golf course for open riding if you've got your own bike. 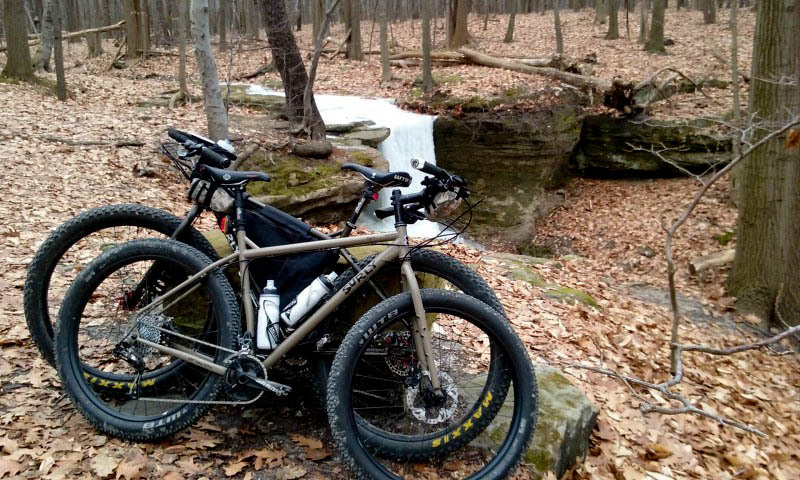 In-between fat bike rides, you can join us as we huddle for warmth around the fire pit. You can purchase beverages and snacks at the Brandy Wine Bar. 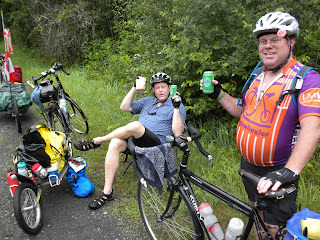 Plus, we'll have drawing for free swag provided by event sponsor Surly Bikes. 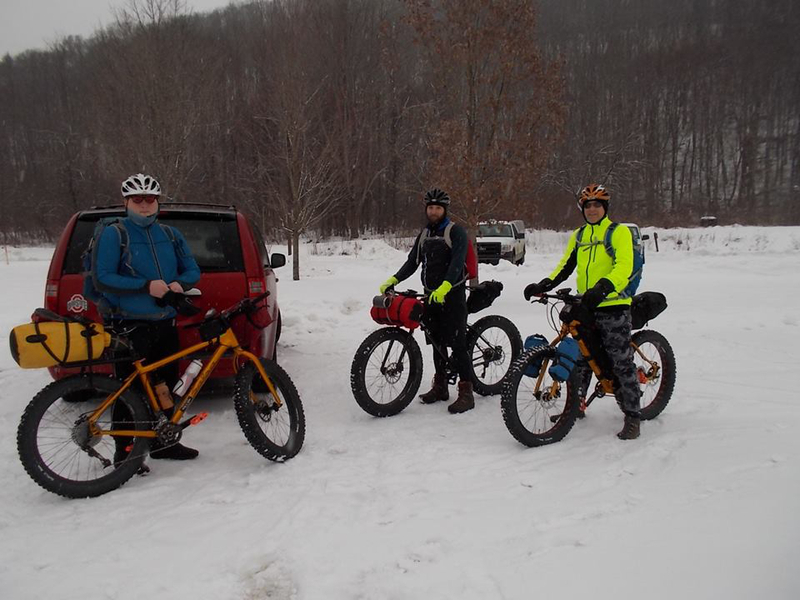 Rain or a lack of snow will cancel the event. Check the event page on Facebook for the latest updates. Participants will be required to sign a Waiver & Release Form. 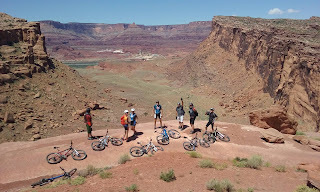 All riders must wear a CPSC-approved helmet. 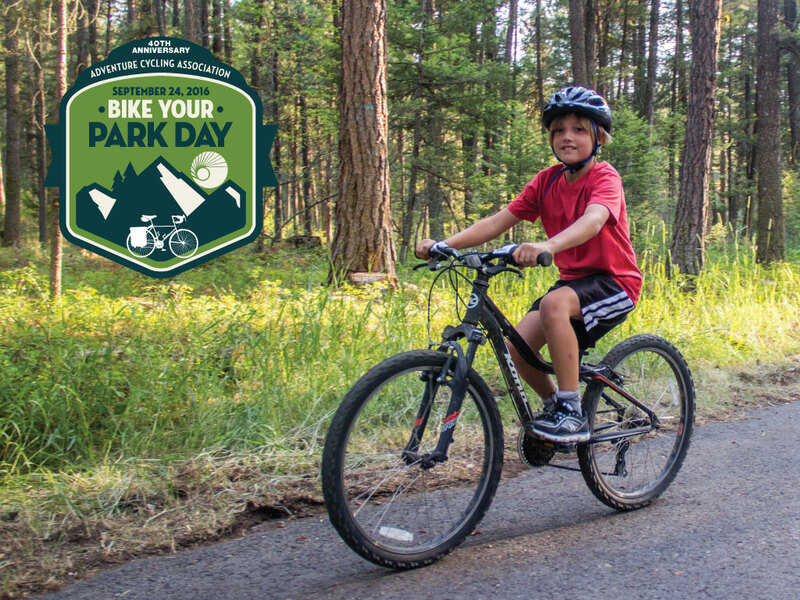 Helmets will be provided with Century Cycles demo bikes; riders with their own snow bikes must have their own helmets. 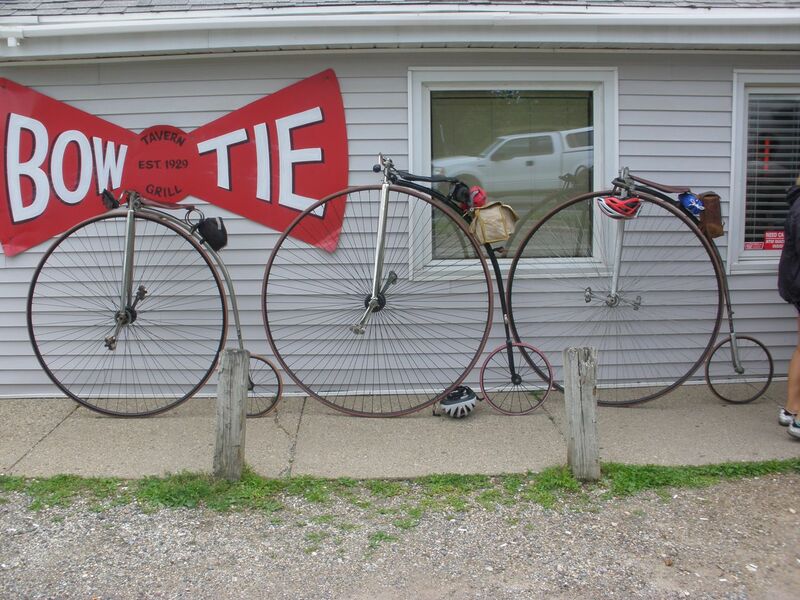 All bicycles must have tires of 3.7 inches wide or wider. The advertising agency Grey Australia got together with a group of bike mechanics, doctors, and multiple sclerosis patients for a project to promote the Bike MS Melbourne ride. 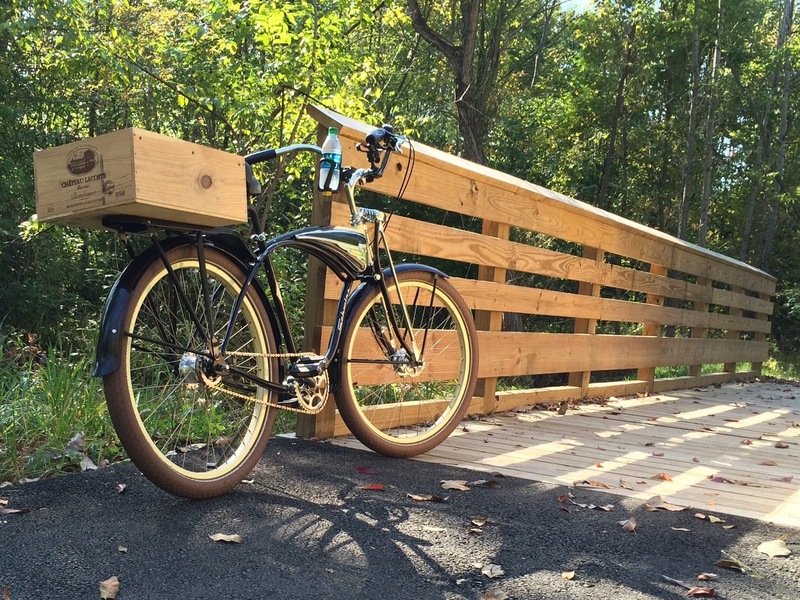 They designed a "terrible bike to ride" with imperfections that demonstrate for a cyclist a little bit of what it feels like to have multiple sclerosis.